Insurance Claim Lawyer - Port St Lucie, Fort Pierce Florida FL. Fort Pierce, Port St. Lucie, Vero Beach, Stuart, and Okeechobee, Florida, and surrounding areas. First party matters are events where an insured is in a dispute with or making a claim against his own insurance company. Typical examples are disputes between auto insureds and their PIP/No-Fault carrier or disputes between property owners and their home owners insurance company or commercial insurance carriers about valuation on loss settlements, replacement cost, amount of covered business interruption losses, and others. 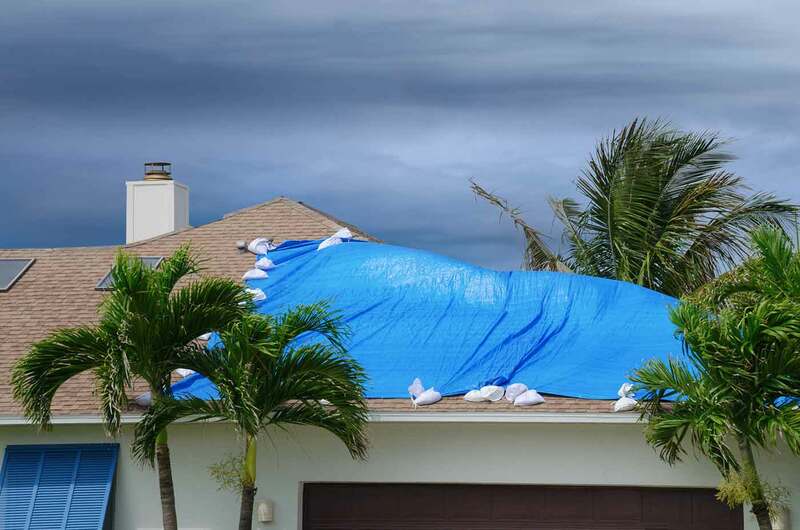 Hurricane Irma produced a number of disputes between homeowners and various carriers when carriers have delayed, disputed or denied cover for various losses. 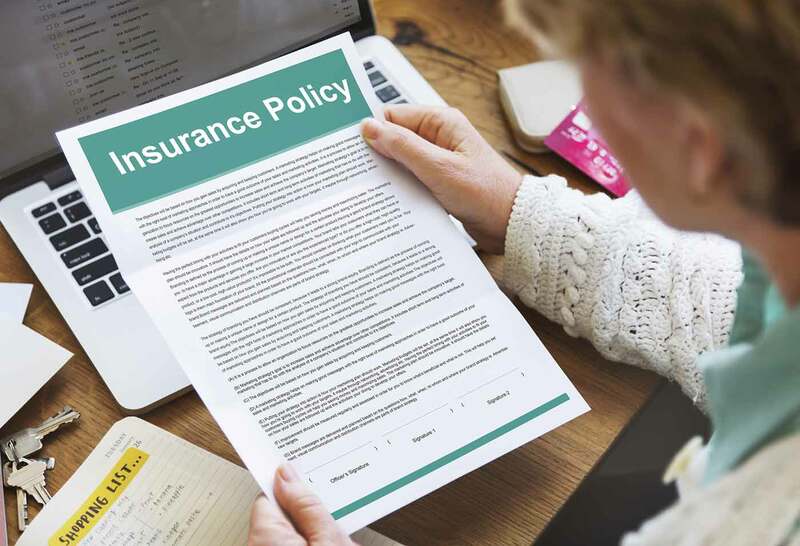 During 2017 and 2018 there has been a significant increase in first party insurance matters which have been filed in Saint Lucie County Courts against Homeowners insurers. Many of these files are related to Port Saint Lucie property owners who suffered losses as a result of Hurricane Irma and where insurance companies have either denied the claim or there is a dispute about full value. 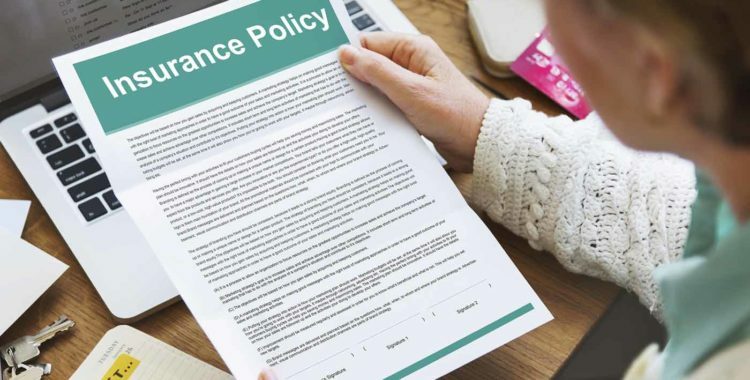 A typical homeowners policy covers damage to the home and contents as well as additional living expenses and debris removal. A typical commercial policy likewise covers damage to the structures, business personal property and business income losses. Calculating business income losses takes experience and expertise. In addition to the business’s usual accountant, a forensic account may also be required. If you are involved in a dispute about value of a claim or a denial of a claim in a first party case, like a storm damage or Hurricane claim , please contact Todd C. Passman today, at (772) 465-9806 or fill out the contact form on this page. Someone from our office will contact you right away. Third party matters are cases such as auto accidents, boating accidents , personal injury, products liability, premises liability, bicycle accidents , dog/animal incidents, etc., where an injured party is claiming against the insurer of the third party who caused the injury and damages. Todd Passman is very experienced in third party insurance matters and has handled hundreds of cases having served as an attorney both for insurance companies and injured people. If you need a lawyer for an insurance matter, both first or third party matters, please contact Todd C. Passman today, at (772) 465-9806 or fill out the contact form on this page. Someone from our office will contact you right away.